I love to grow flowers for bouquets. My gardens have numerous plants perfect for cutting and bringing into my home. The problem is, I don't always want to cut them, then my gardens look bare. A garden set aside for cut flower production, tucked into a corner of the yard, or placed next to a vegetable garden, is a good solution. Annual flowers can be planted right in with the vegetables, attracting pollinators giving the vegetable garden a visual appeal, while feeding both body and soul. I can then supplement the bouquets with flowers from the regular gardens without leaving gaping bare spots in the ornamental garden. Many plants can grow in the cutting garden. For spring, a planting of bulbs, such as daffodils, Dutch iris and tulips, is done in the fall. Once the soil warms up, annual cut flowers can be planted amongst the dying foliage of the bulbs, allowing the foliage to ripen while the annuals settle into their new home. 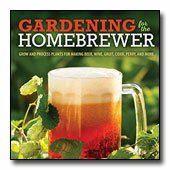 Summertime allows a mixture of annuals and perennials, selected and cut during their peak blooming times. There are many things to consider in choosing a plant for your cutting garden, including length of stem, strong stems, and, of course, how the flower holds up in a vase. 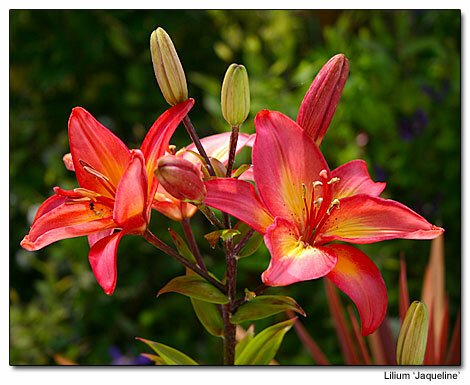 Daylilies have a nice stem, but the flower only lasts the day it is cut. The same is true with hibiscus, although I have heard of people cutting the hibiscus in the morning and placing the cut flowers in the refrigerator until evening. The flowers are brought out in the evening for a one-night stand. Another consideration is how well the plant grows in our Pacific Northwest climate. If it does not do well, then I would rather choose a plant that will be easy to grow, and grow to its full potential. We can grow so many plants that perhaps we can discard those not easily adapted to our cool summers.